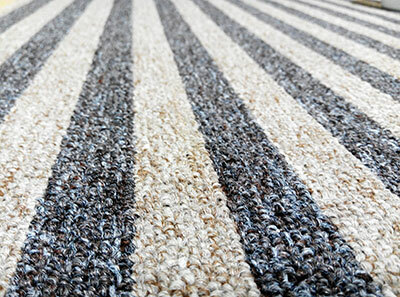 Ideas and tips in effectively keeping the carpet clean and stain-free. 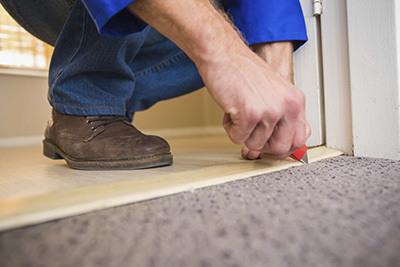 Learn how to treat carpets, how to remove water and how to dry out wet rugs. The best tips for clean carpets, upholstery and sofas! If your carpet is located near the door and it receives a lot of traffic, crisscross method in cleaning is important. Based on Tarzana cleaning experts, this method will help in removing dirt and also save time in cleaning. Just be careful not to overdo it or you will ruin the carpet. 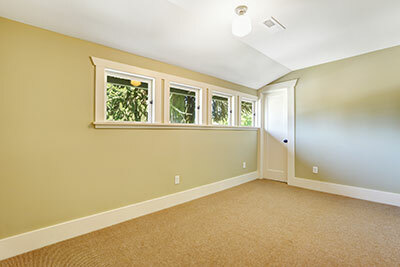 To keep your carpet from smelling bad and absorbing too much dirt, you need to use soil retardants. As long as you carefully use this cleaning agent, your carpet will remain clean and fragrant all the time. While carpet cleaning is important for carpet maintenance, one should not overdo it. Washing a carpet more than the recommended frequency of washing can cause the color to fade and the material to break. Maintain a proper schedule for cleaning to keep the overall quality of your carpet. Opt for models with a rubber blade or bristles that have medium hardness. Use the rake or brush before vacuuming carpets, rugs and upholstery on a weekly basis. If you have a cat or a dog at home, you should use the tool as frequently as necessary to keep all soft surfaces in your home clean and comfortable.